Custom Air Products & Services, Inc. (CAPS) can help cool your Summer down. 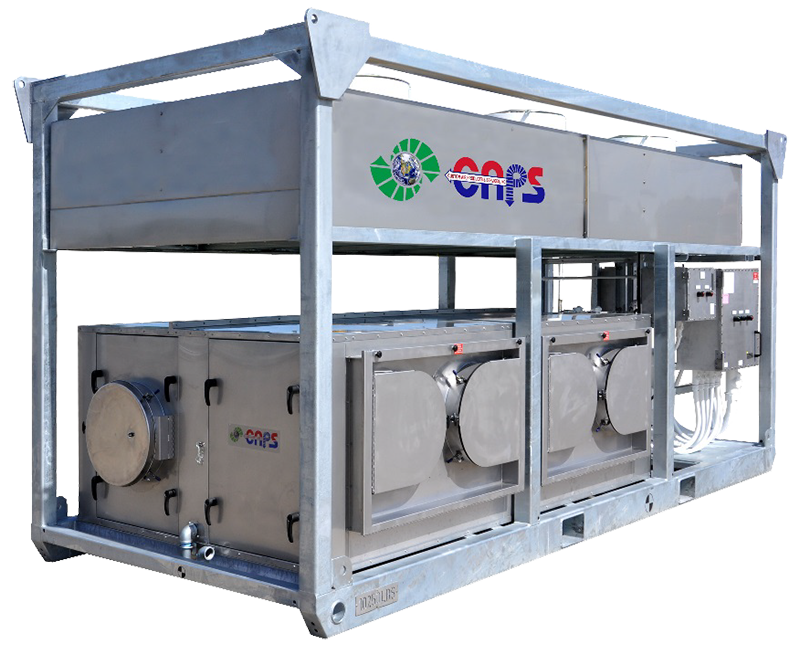 CAPS is a leading manufacturer of custom-built HVAC portable and rental equipment in the industry. We design and build our explosion-proof HVAC units for industrial locations both on and offshore.